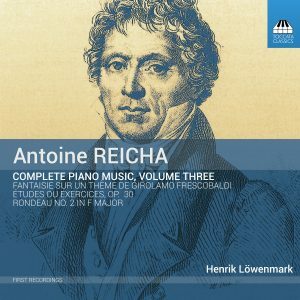 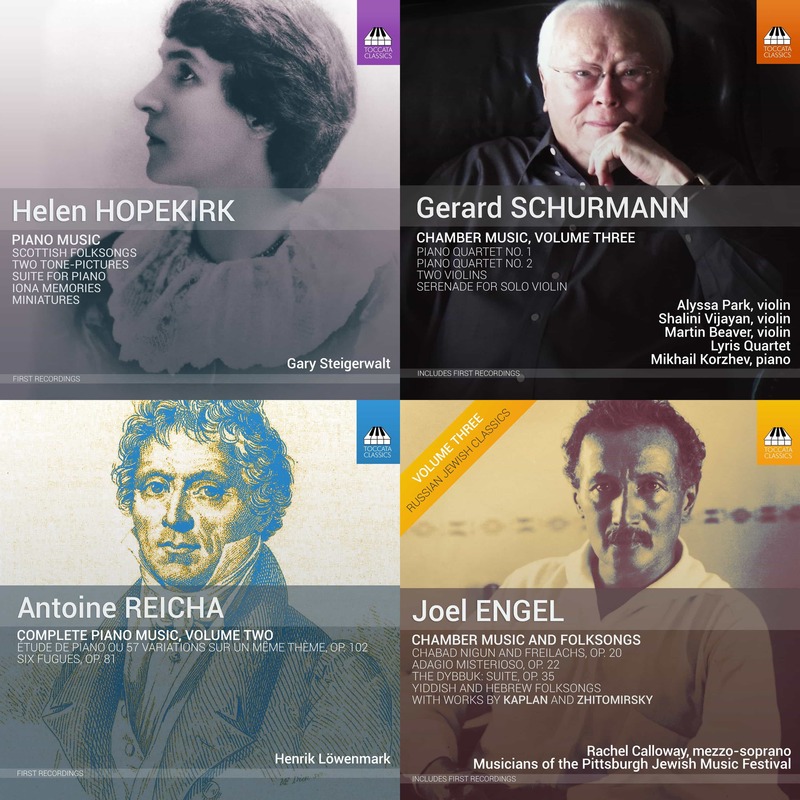 For two hundred years the piano music of the Czech-born composer Antoine Reicha (1770–1836) – friend of Haydn and Beethoven, teacher of Berlioz, Liszt and Franck – has been buried treasure. Reicha was an important influence on composers of the next generation (indeed, Berlioz was happy to lift a few ideas from him) but apart from an innovative set of fugues his piano works have remained unknown since his own day. 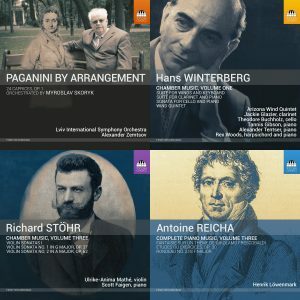 Both encompassing Baroque practices and looking forward to the twentieth century, they are full of harmonic and other surprises that show this liveliest of musical minds at work.